More good news for Twin Peaks fans. Not only is David Lynch directing the project (again! ), but 18 episodes of the new season have been confirmed alongside new music from Angelo Badalamenti. What’s more is that the Double R Diner, is also making a comeback. 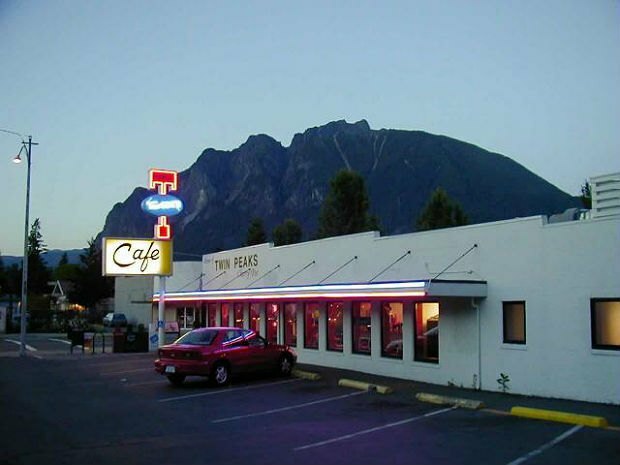 Twede’s Café, the original stand-in for the Double R in North Bend, Washington is being restored to its 1990 look after its interior was previously destroyed by a fire in 2000. Twede's Cafe exterior via Twede's Cafe. Just in time for the new season too! We’ll be save you a spot in a corner booth along with a slice of cherry pie, and a damn fine cup of coffee.